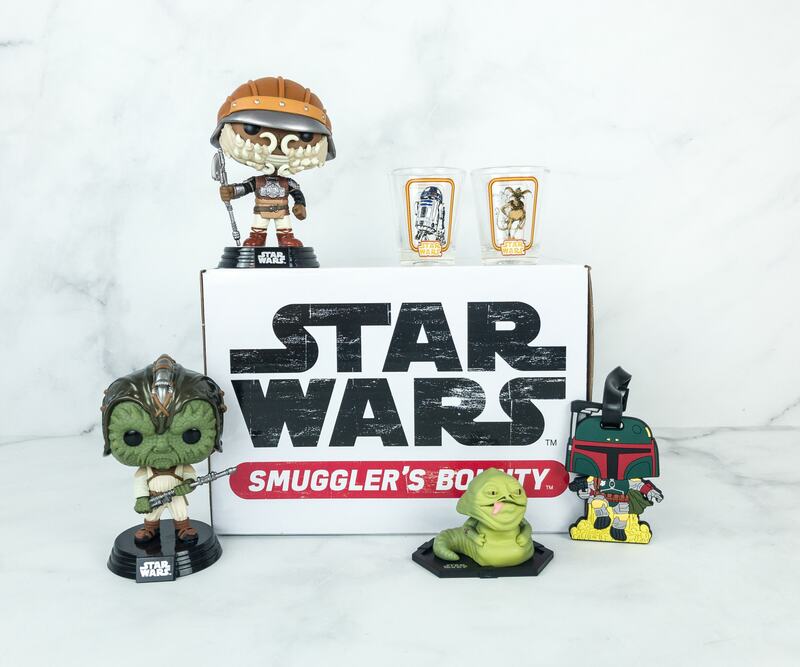 Smuggler’s Bounty is the only official Star Wars subscription box! Check out the review of the third anniversary gift! Here’s the review of the Smuggler’s Bounty December 2018! The theme was JABBA’S SKIFF! Here’s the review of the Smuggler’s Bounty October 2018! The theme was CLOUD CITY! 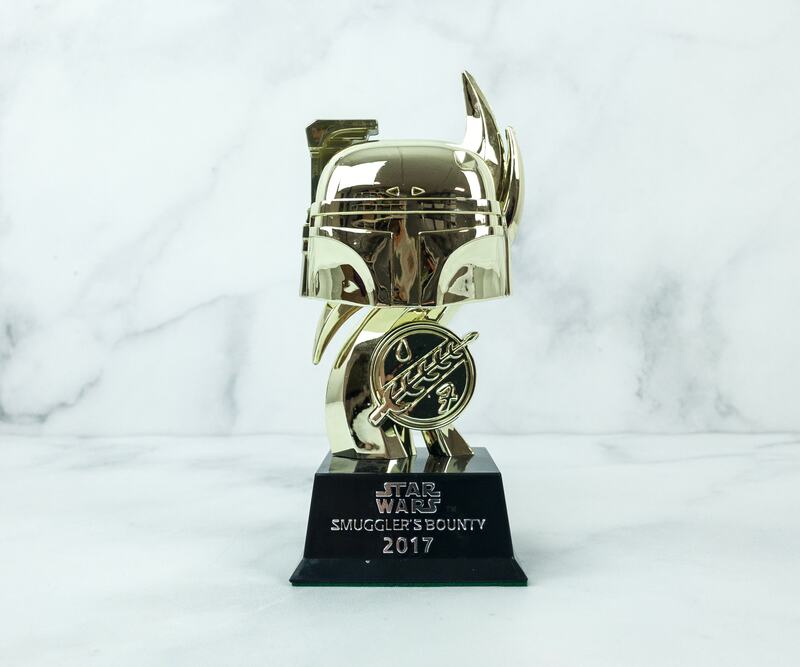 Here’s the review of the Smuggler’s Bounty July 2018 – REVENGE OF THE SITH box! Smuggler’s Bounty May 2018 theme is HAN SOLO! Check out the review of this bi-monthly Star Wars subscription box! Smuggler’s Bounty March 2018 theme is ENDOR! Check out the review of this bi-monthly Star Wars subscription box! Smuggler’s Bounty January 2018 theme was the SITH! Check out the review of this bi-monthly Star Wars subscription box! Smuggler’s Bounty November 2017 theme is THE LAST JEDI! Check out the review of this bi-monthly Star Wars subscription box! 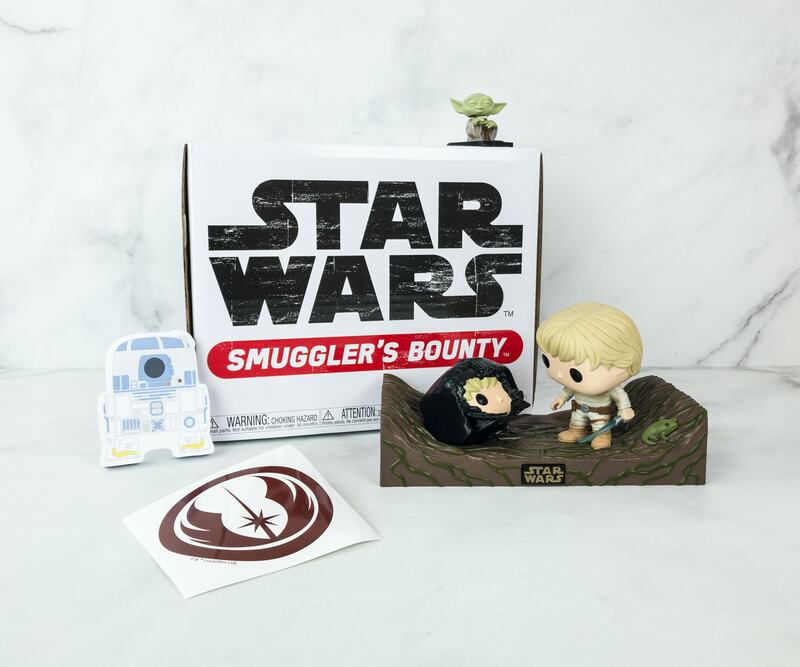 Smuggler’s Bounty is the only official Star Wars subscription box! Check out the review of the second anniversary gift box! September 2017 Smuggler’s Bounty had the theme JEDI! Check out my review of this bi-monthly Star Wars subscription box! July 2017 Smuggler’s Bounty had the theme DROIDS! Check out my review of this bi-monthly Star Wars subscription box! May 2017 Smuggler’s Bounty had the theme A NEW HOPE! Check out my review of this bi-monthly Star Wars subscription box! March 2017 Smuggler’s Bounty had the theme REBELS! Check out my review of this bi-monthly Star Wars subscription box! 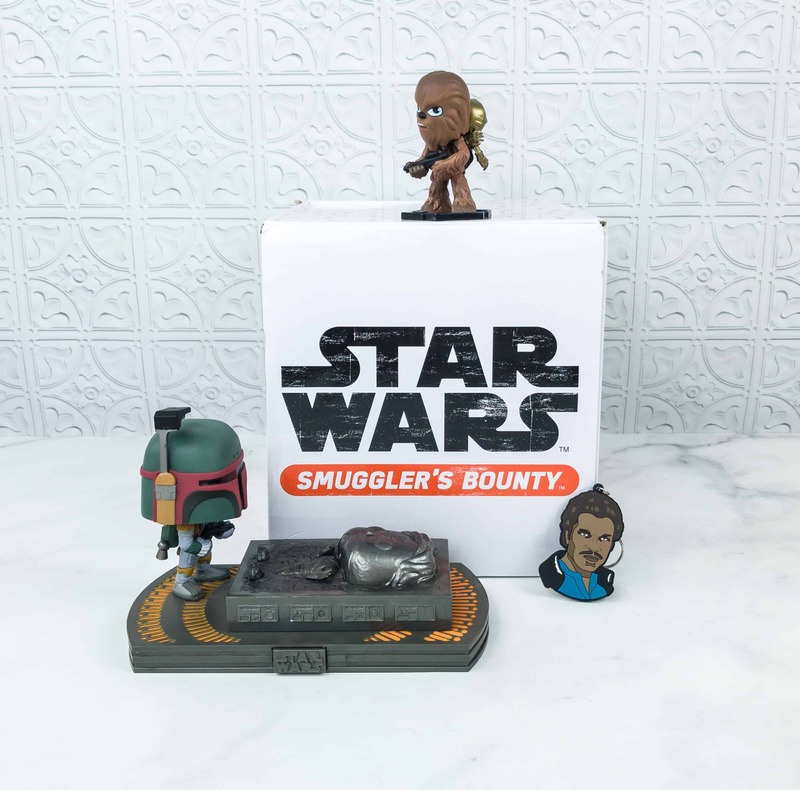 Smuggler’s Bounty is the only official Star Wars subscription box! Check out the review of the first anniversary gift! See the January 2017 review of Smuggler’s Bounty – THE EMPIRE STRIKES BACK! See the November 2016 review of Smuggler’s Bounty – ROGUE ONE! Check out the September 2016 review of Smuggler’s Bounty – DEATH STAR!